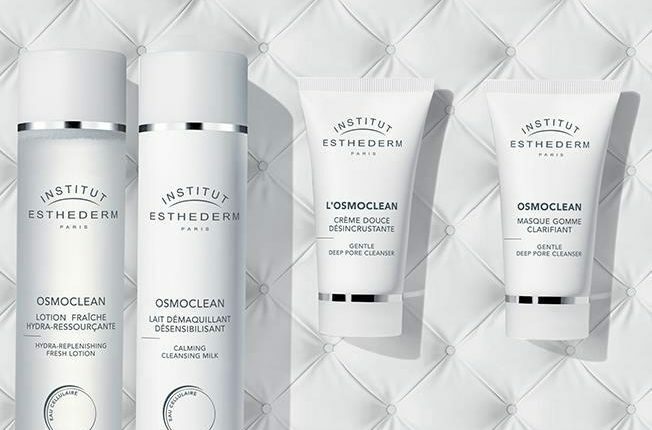 Institut Estherderm provides you with the opportunity to meet our own skin expert, that will give you a free consultation, followed by a hyaluronic acid, deeply hydrating treatment. Perfect for those cold and dehydrating months ! Free skin consultation and treatment with Esthederm expert. Contact us on 02086751207 or info@makemefeel.co.uk to secure your slot. £25 booking fee, redeemable against product purchase on the day.